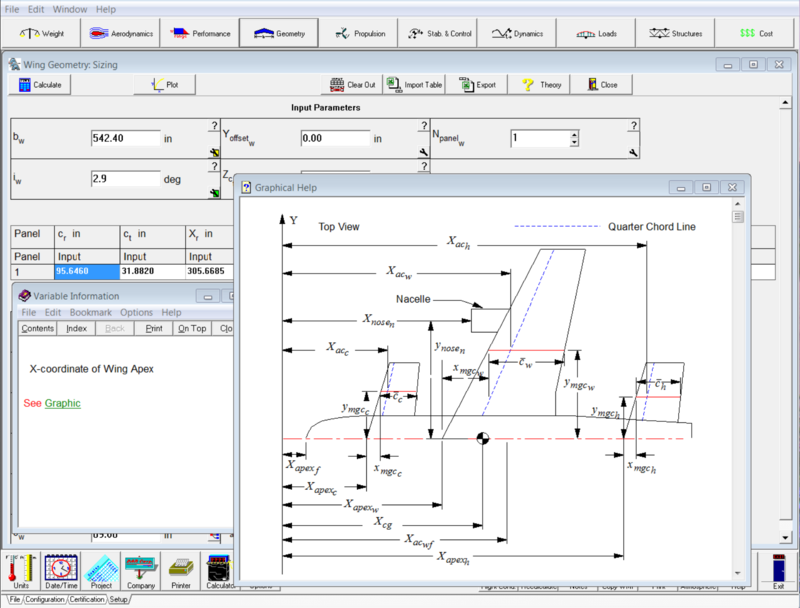 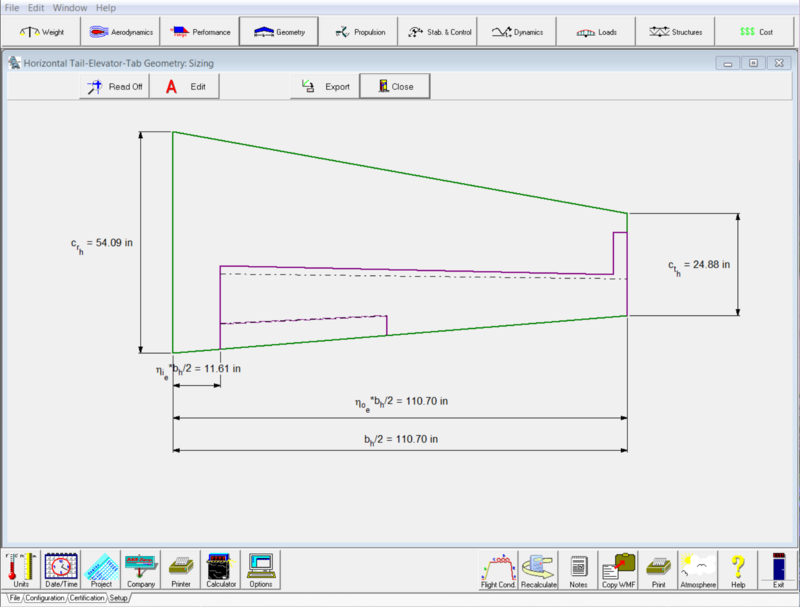 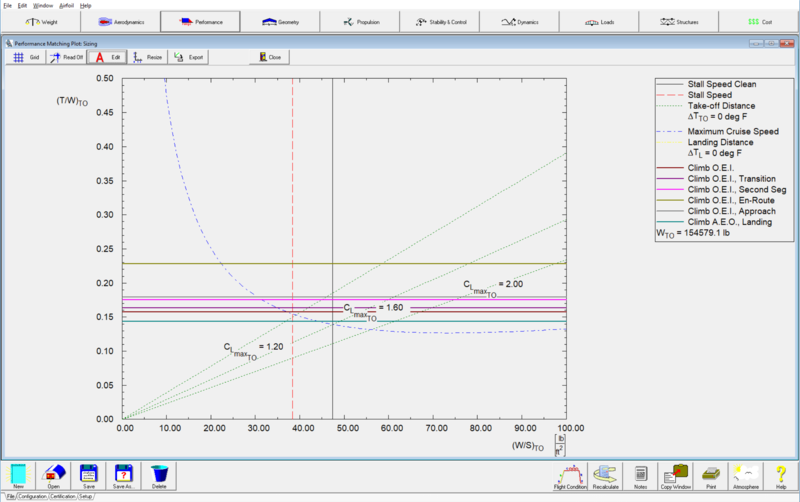 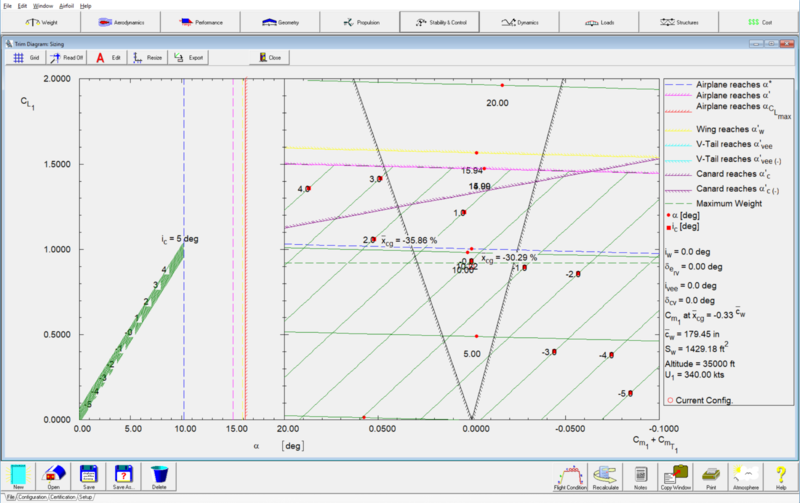 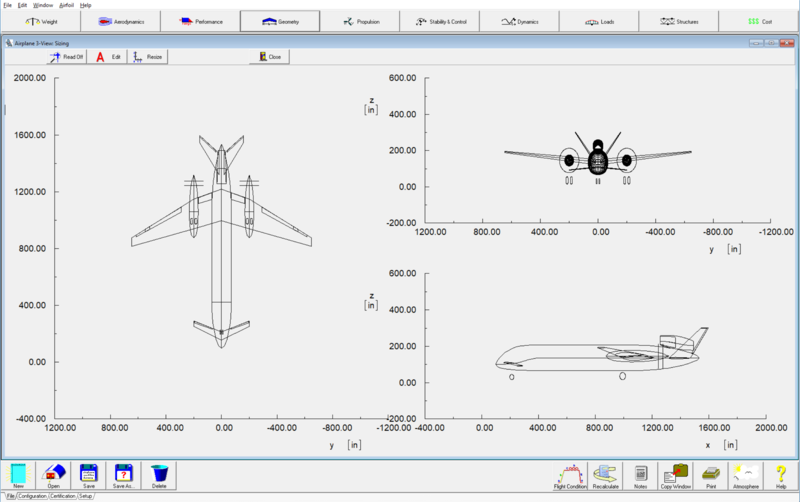 Know what goes on under the hood of your aircraft design software! 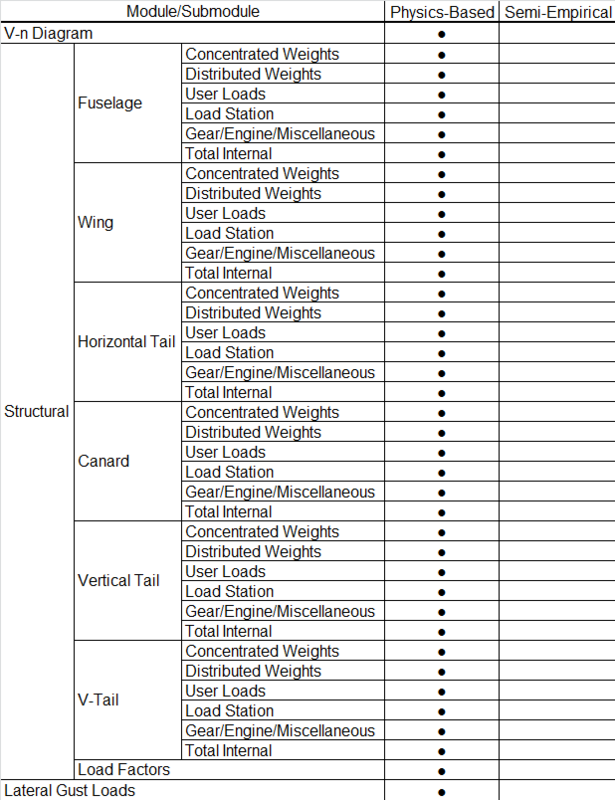 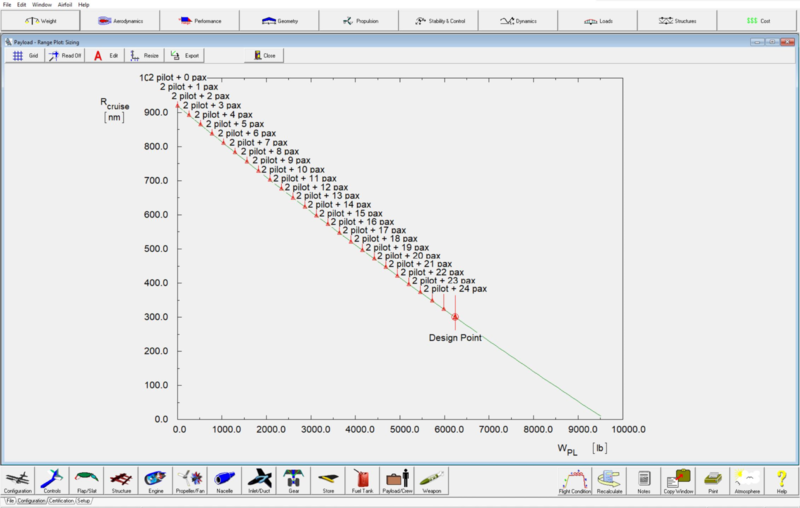 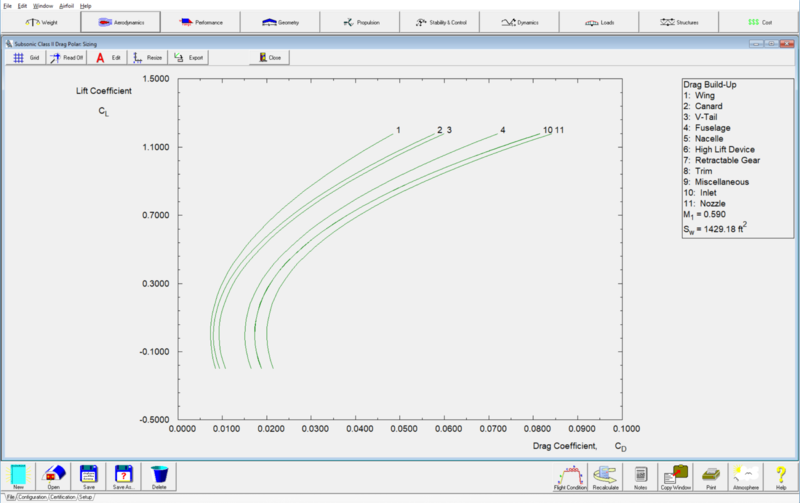 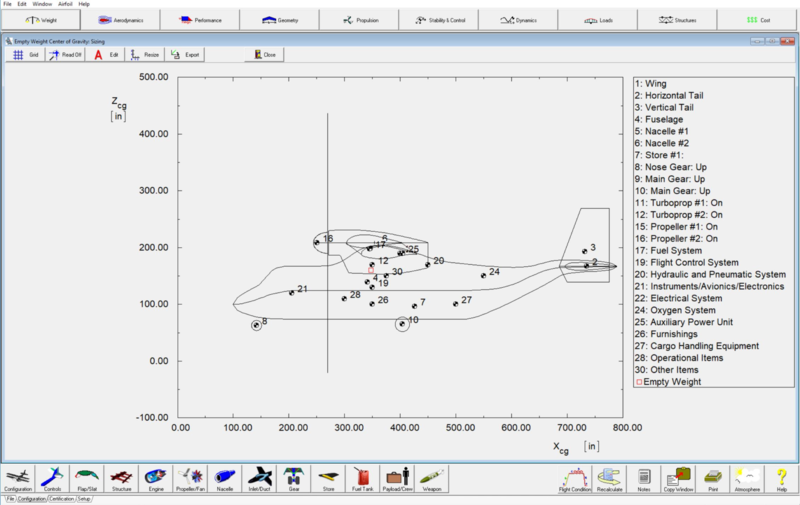 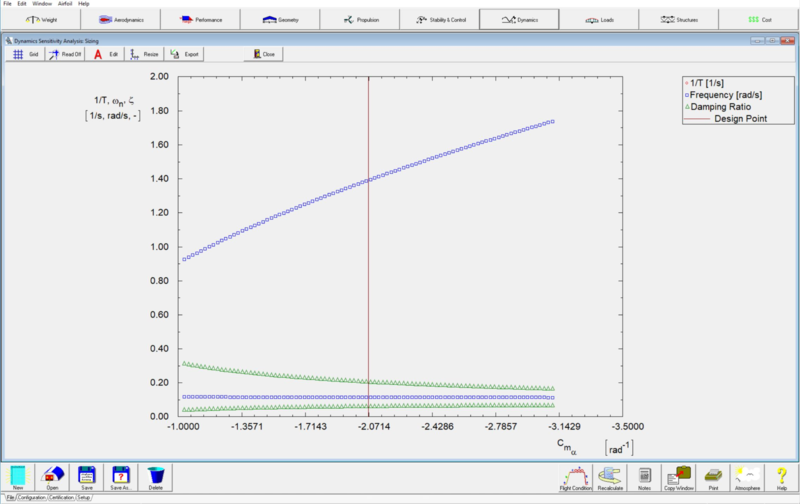 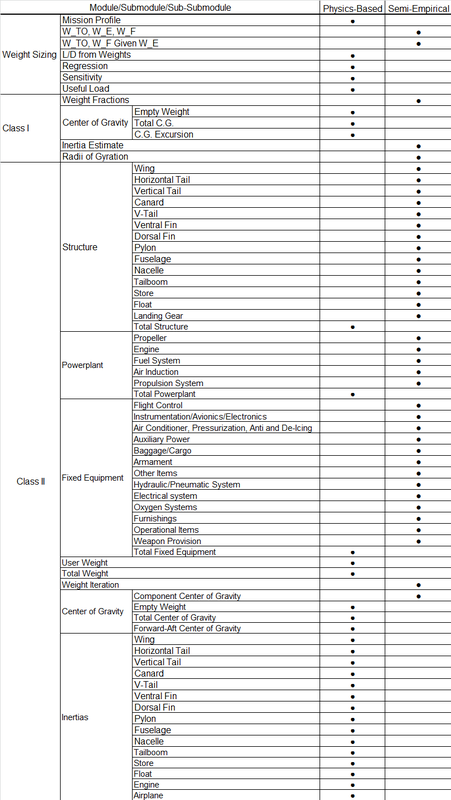 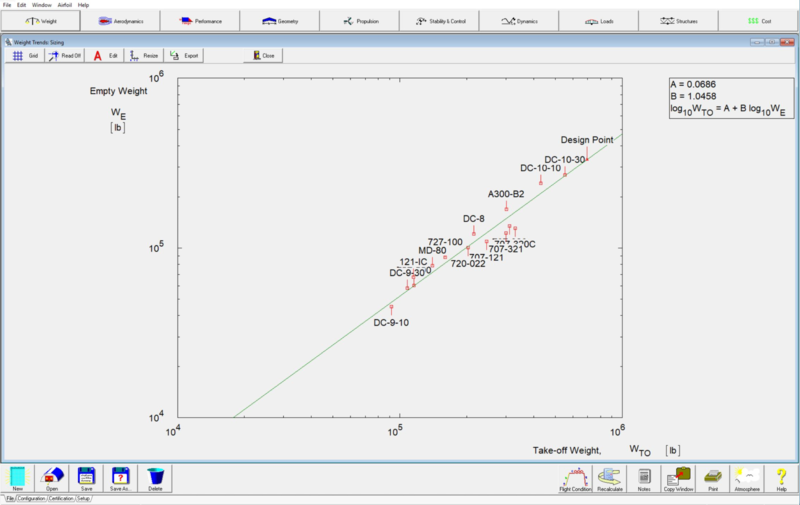 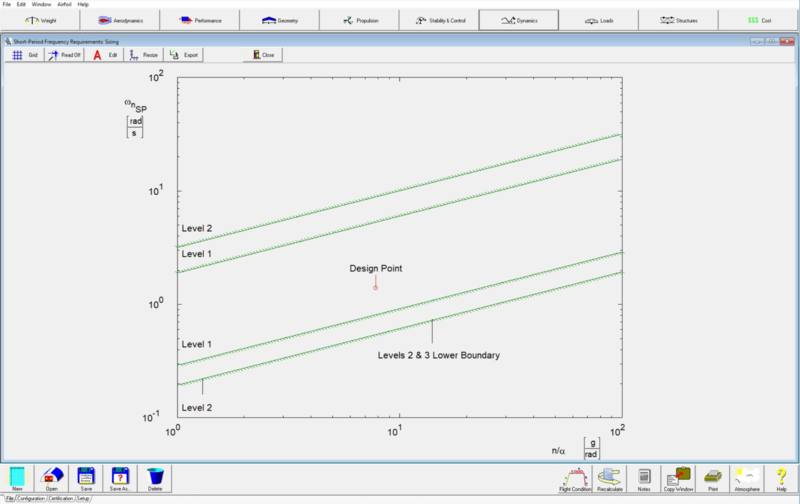 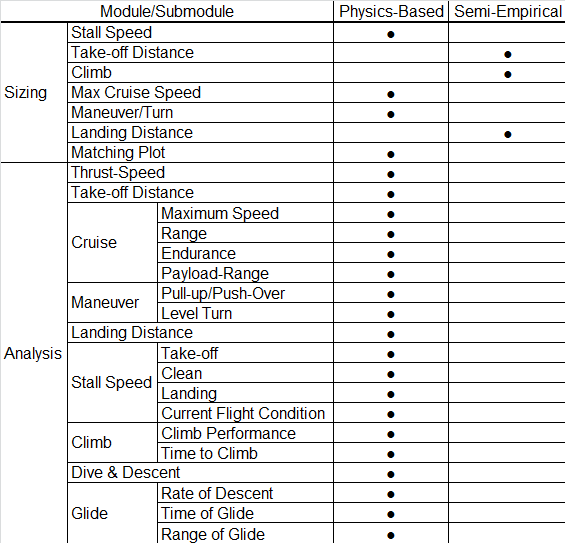 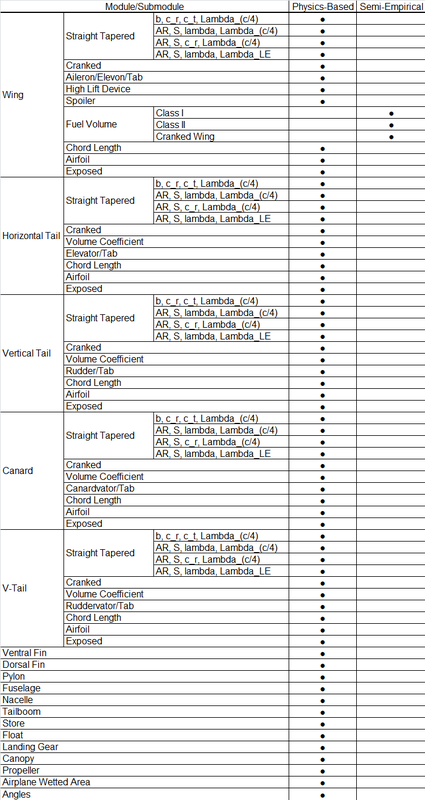 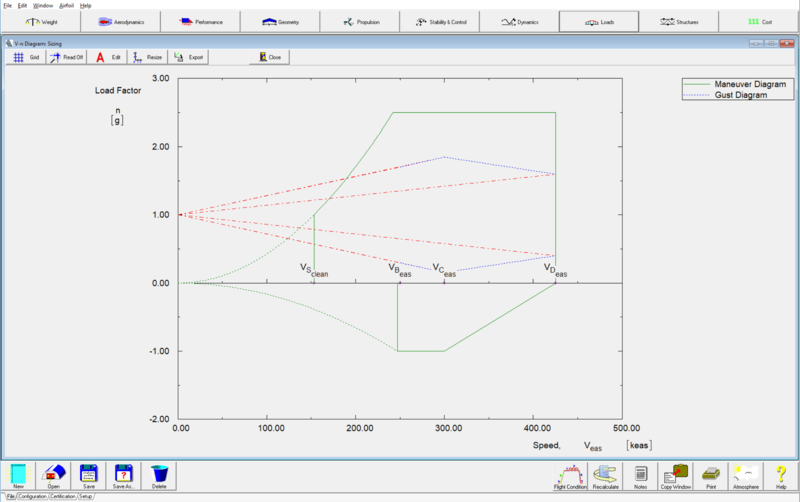 Advanced Aircraft Analysis methods are primarily physics-based. 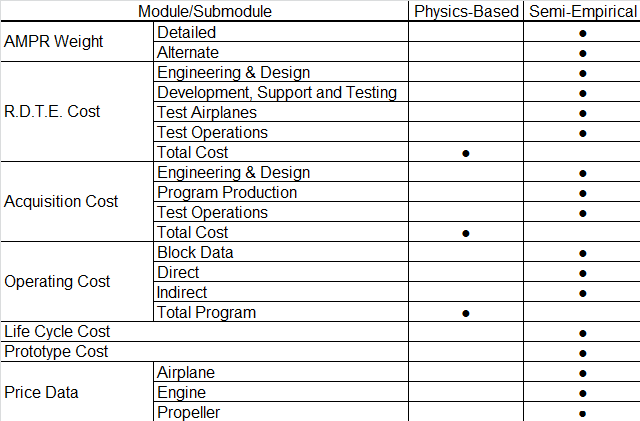 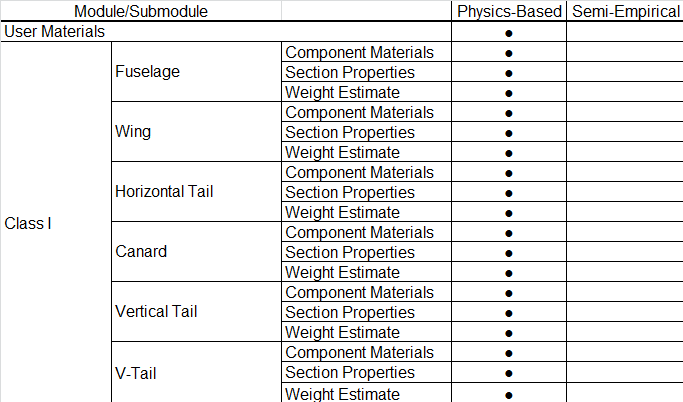 See which modules are composed of physics-based methods and which are semi-empirical in the infographics below.